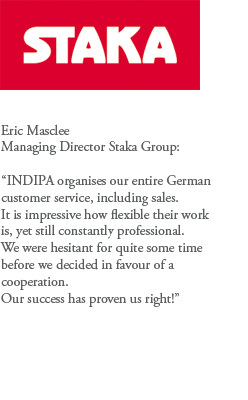 German customers like to do business with German companies. 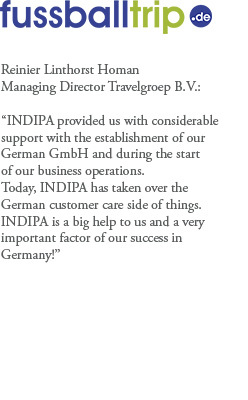 This does not mean that you need to set up a German company for your German customers. 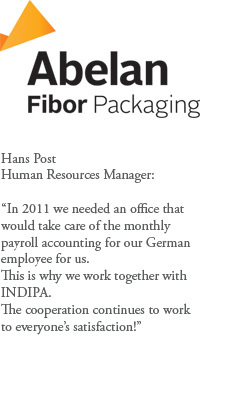 It is possible to just use our German business address. 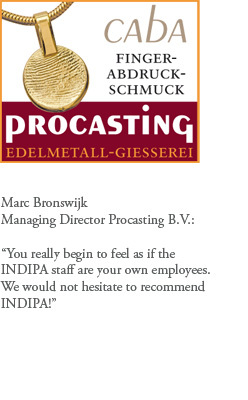 In this way, for the customer, it look like you have a company in Germany. You can then do your business from the USA. 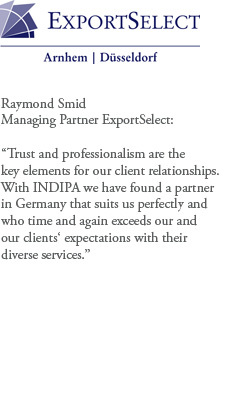 We, INDIPA, act as the link between your US company and the German customers. Good communication is then ensured. We provide the service of forwarding your mail and phone calls. 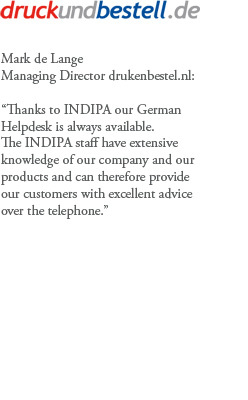 We also offer a “German Customer service” if this is necessary. We are always on hand with help and advice for you. For example, we can help you with the translation of your mail (e.g. official letters from government agencies). 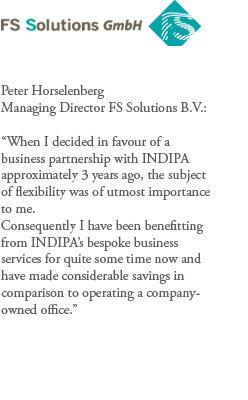 INDIPA can provide you within a short period of time with a German phone number and a business address in Düsseldorf. When you apply for a German phone number, we will provide you a phone number with the area code of Düsseldorf (0211). All incoming calls can either be directly connected to your company, or can be answered by us (in German) on behalf of your company. Besides, we are offering the possibility to install an answering machine outside the official office hours with a German message on behalf of your company. All the recorded messages will be sent to your company by e-mail. Providing you with a German address, also includes our service of forwarding to you all mail we receive for your company. Besides we offer the use of our facilities in Düsseldorf. Our clients make use of our facilities in Düsseldorf for face-to-face meetings with their customers or business partners. They also attend to their daily German business from our office. Our premises provide the advantage of being an easily reached destination for both you and your business partners from all over Germany. Düsseldorf is not just the capital but also the economic heart of North Rhine-Westphalia and thus a very appealing city for numerous companies. Additionally, Düsseldorf has the benefit of being home to a British Consulate General. 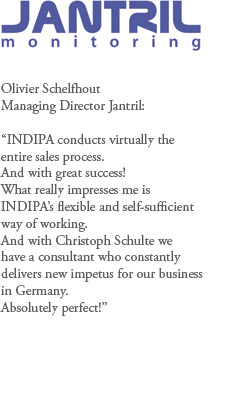 In short, INDIPA offers you the perfect location for your German office!